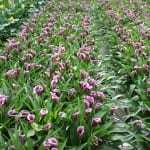 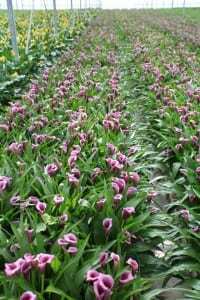 De Haas Calla pride themselves on producing excellent quality and range not only in Calla but in a newer venture for Hellebores too and their flowers are – remarkable. 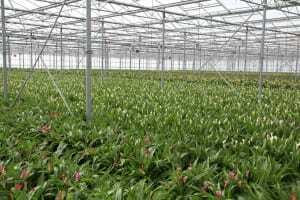 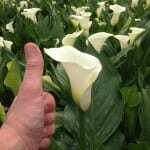 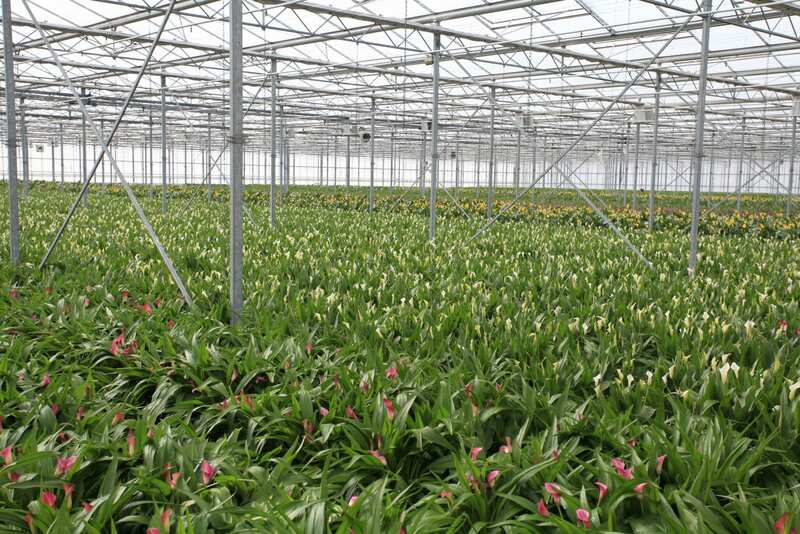 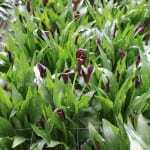 They have farms in De Lier (NL) and Chipiona (Spa) where they produce their amazing Calla and, based on production in these two locations, they are able to produce them for 48 weeks a year. 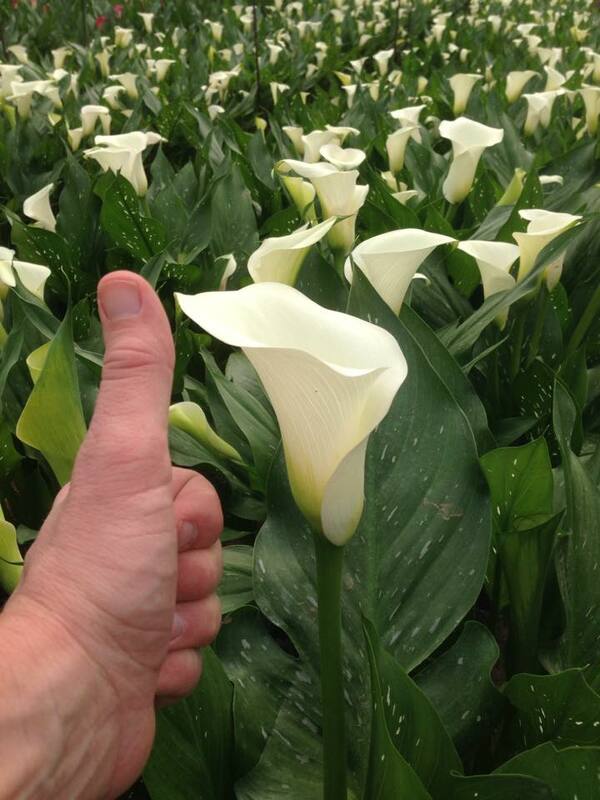 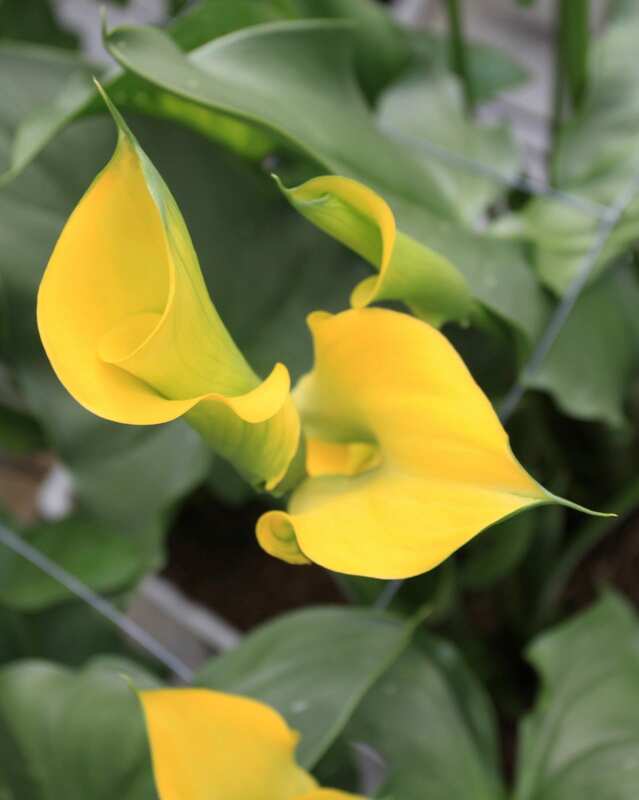 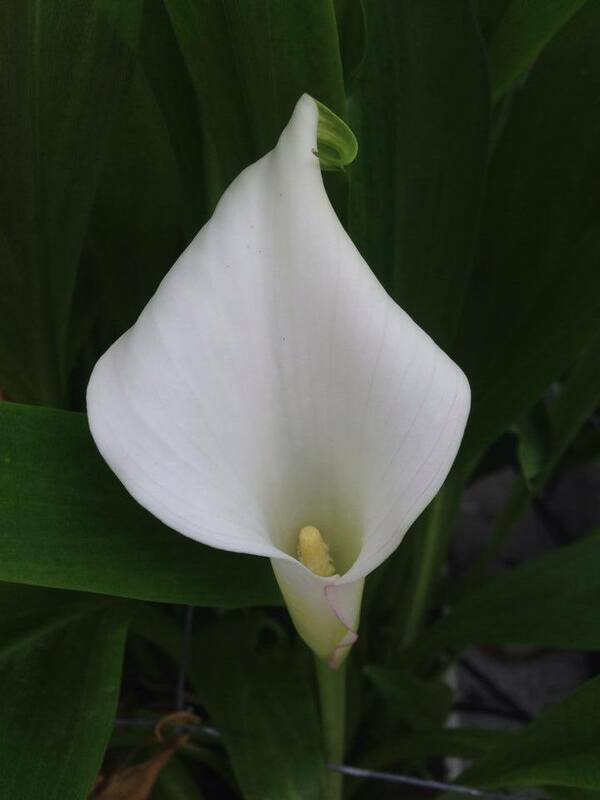 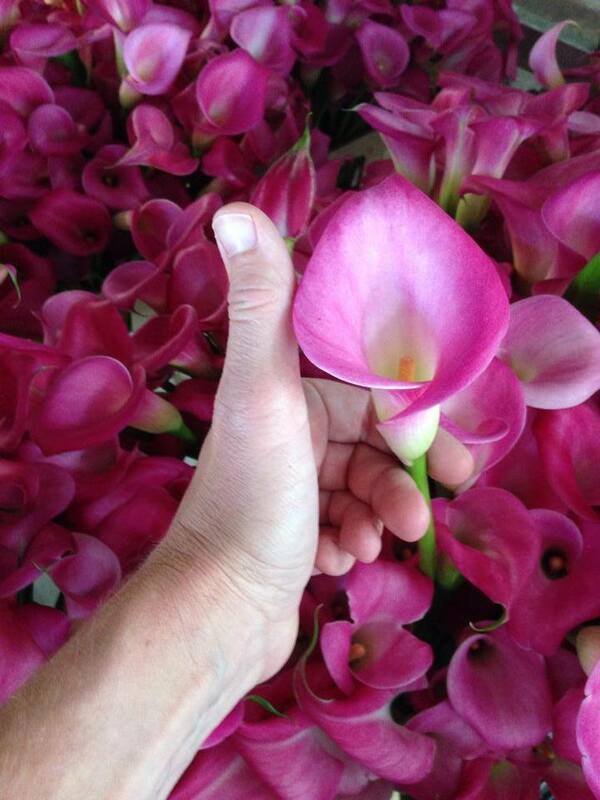 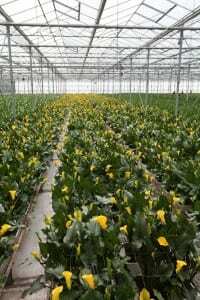 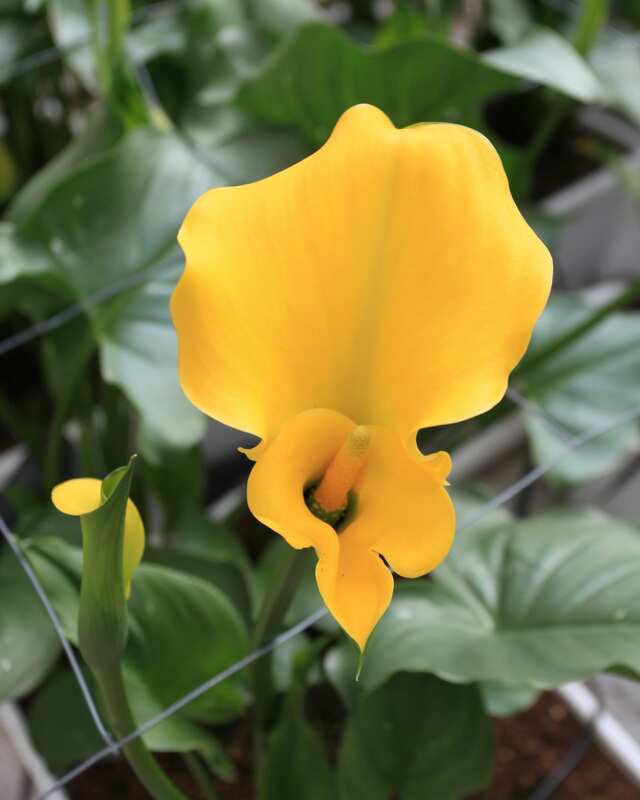 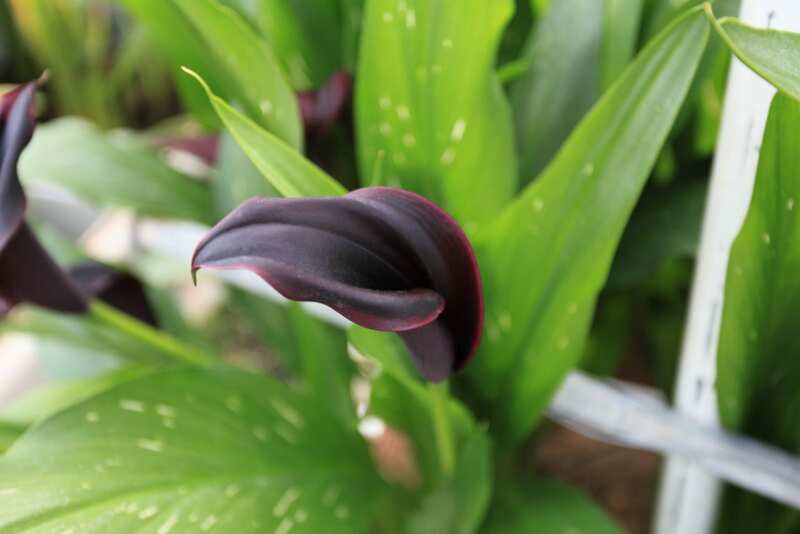 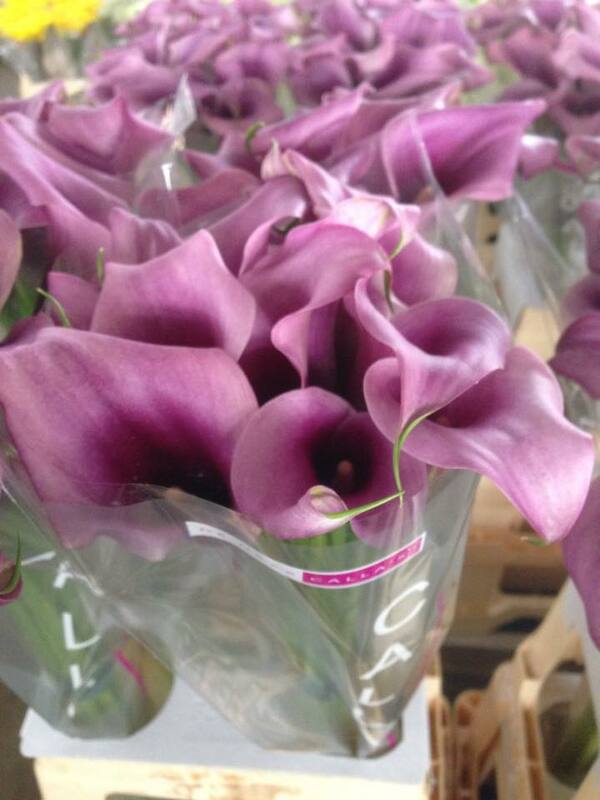 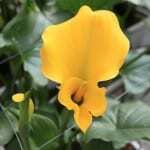 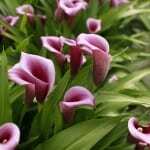 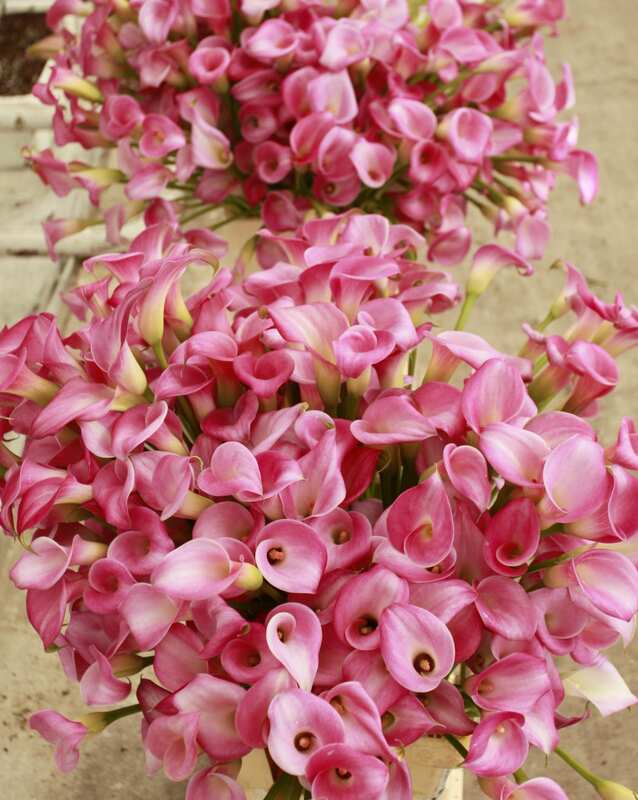 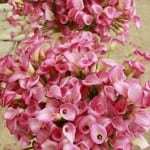 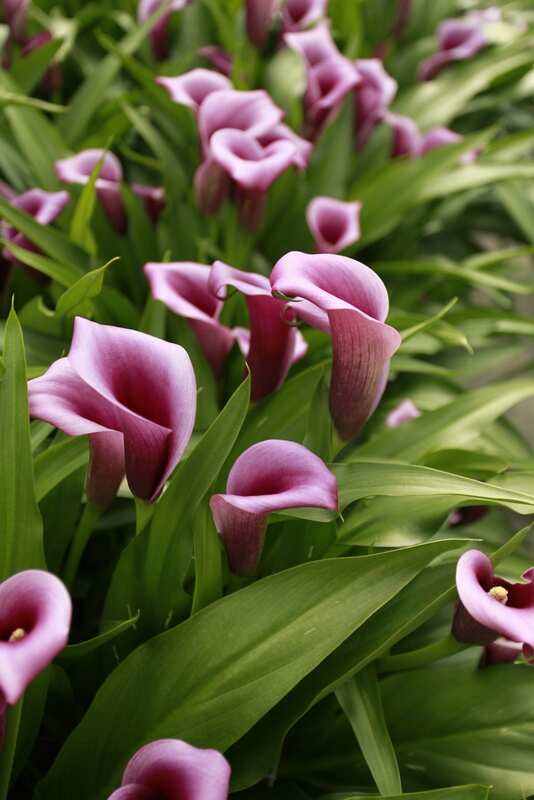 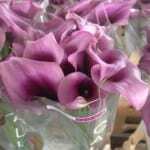 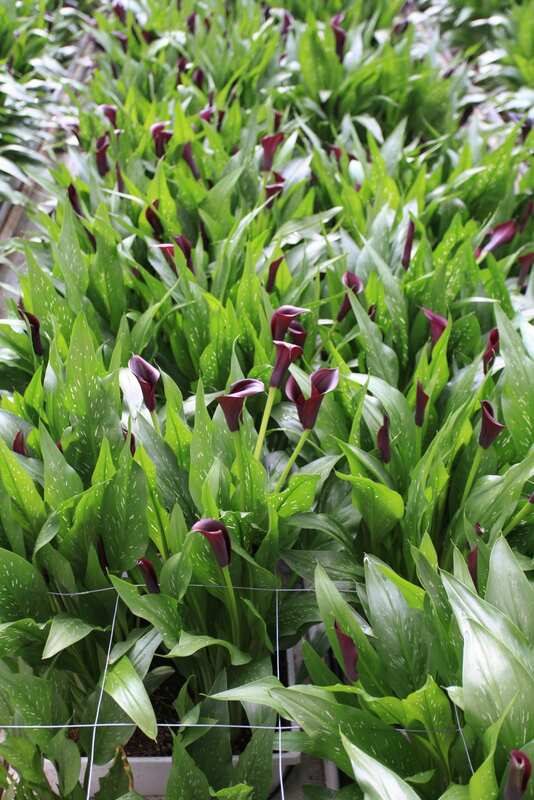 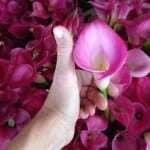 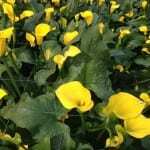 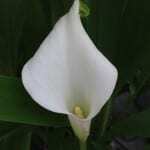 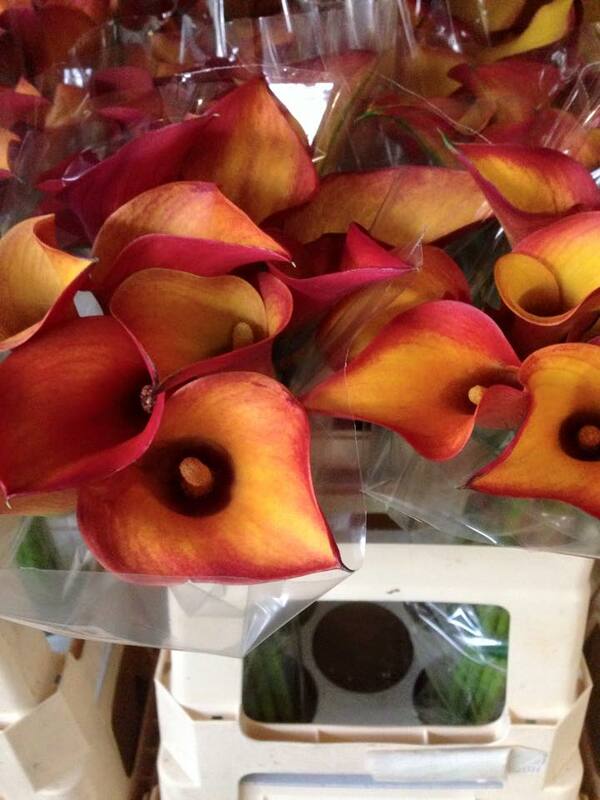 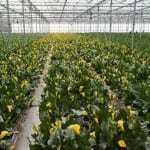 To ensure their high standards they start with high-quality, wholesome raw material with which they can grow quality Callas under protected and controlled conditions. Their colour palette consists of white, yellow, pink, black, purple and seasonally they extend into orange, bi-colour and red. 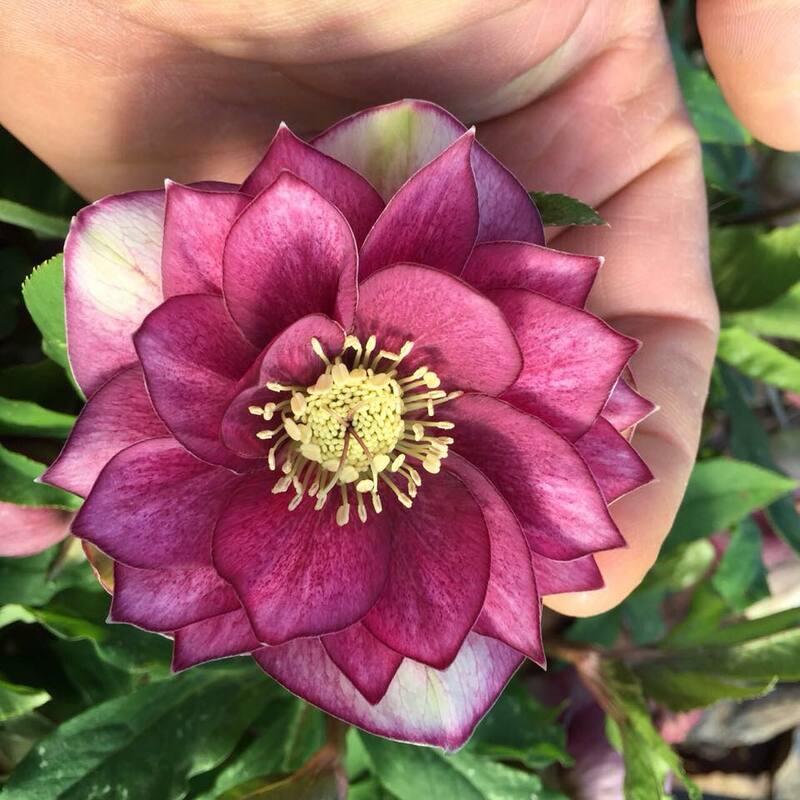 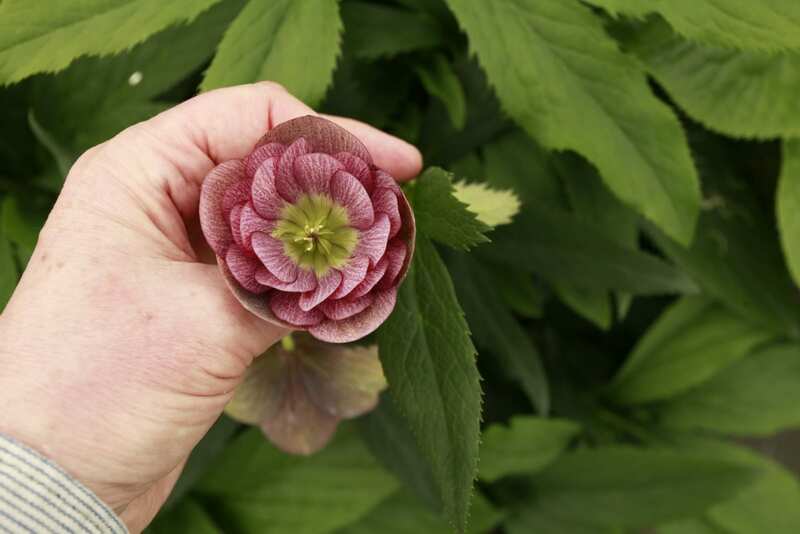 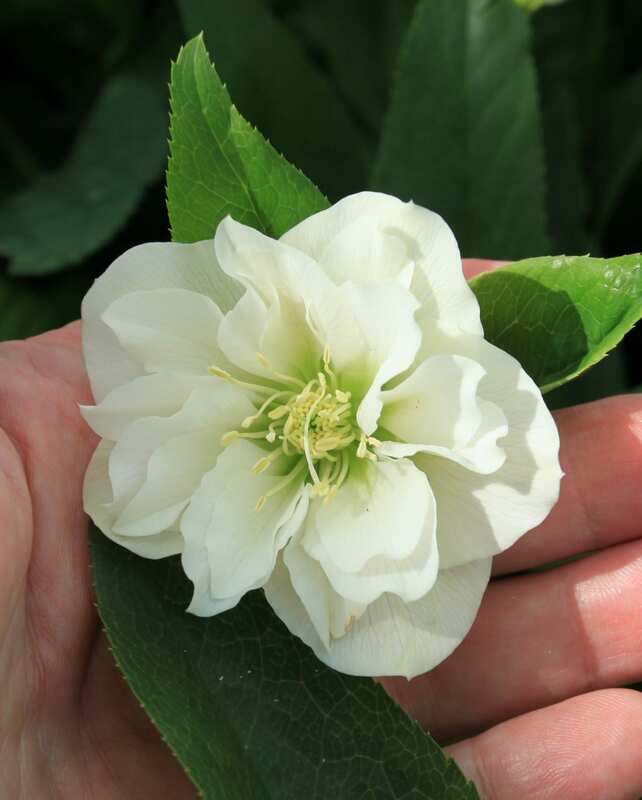 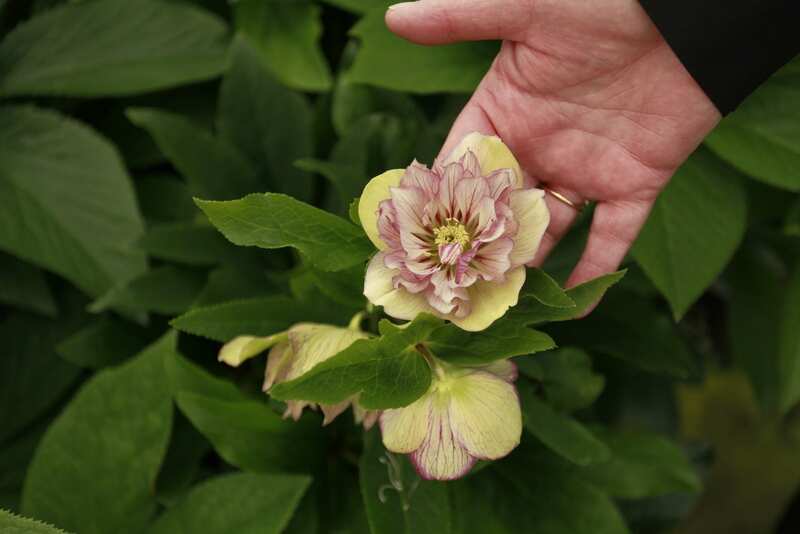 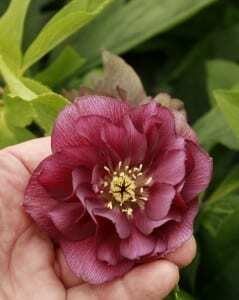 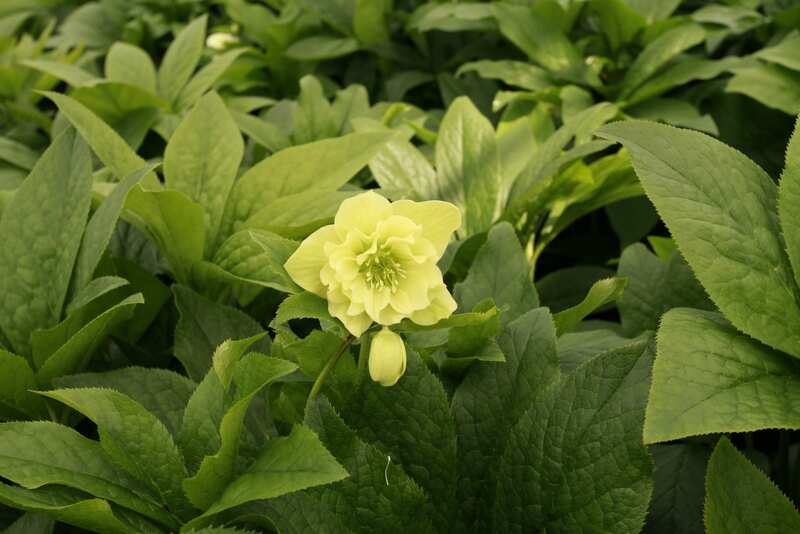 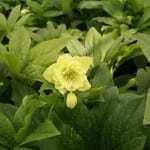 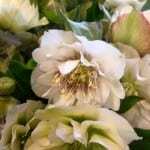 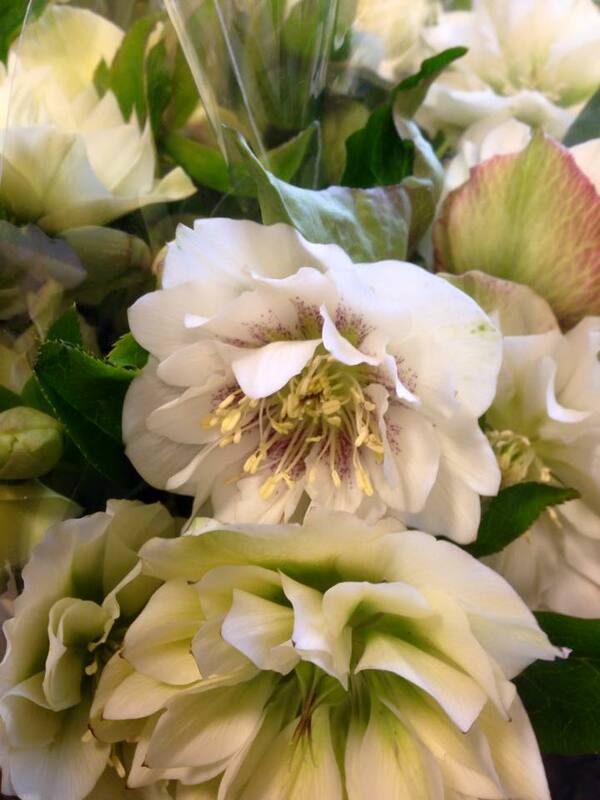 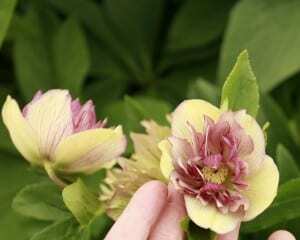 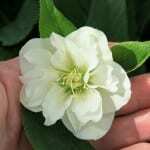 In 2012 they lauched the Helleborus orientalis “Queens” range. 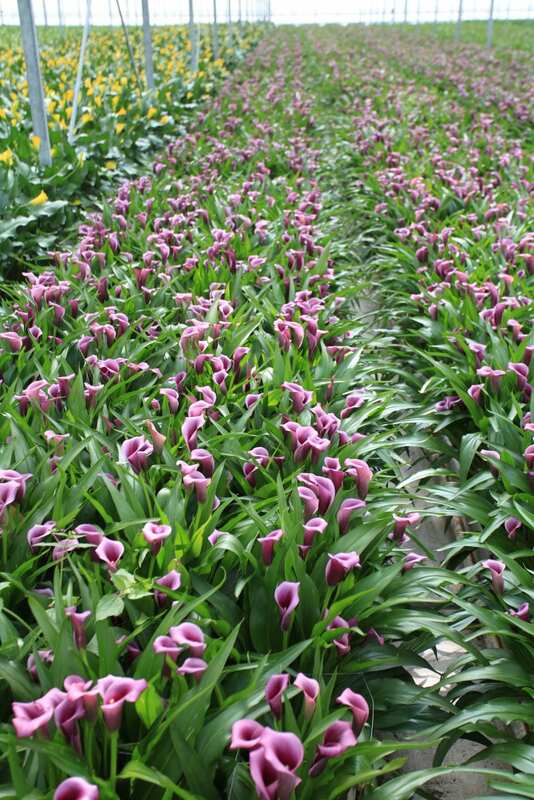 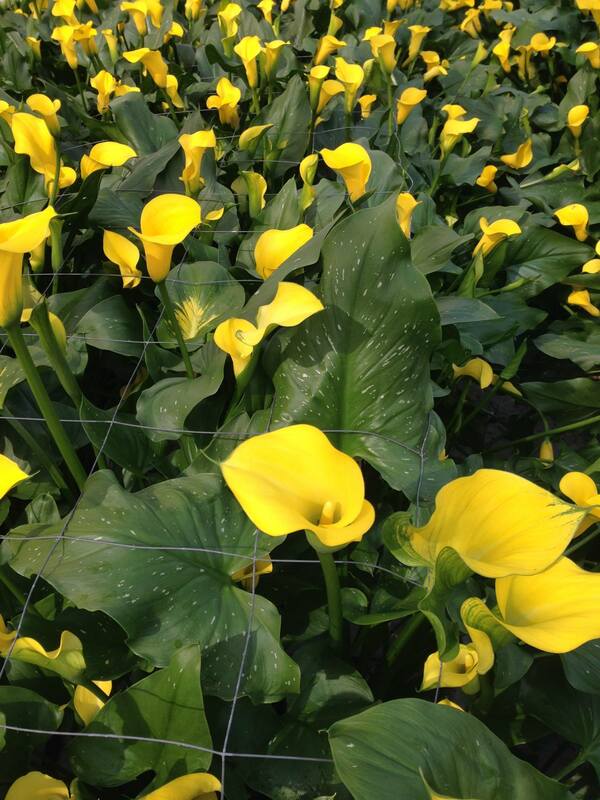 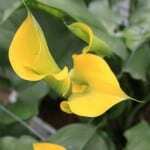 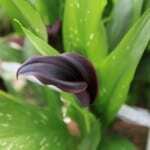 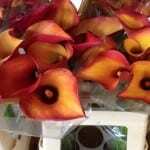 These are grown on a one hectare site close to the Calla greenhouse. 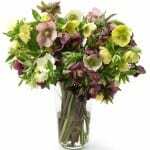 They not only offer a wide range of colours including red, white, yellow, pink and picotee together with double flowers too. 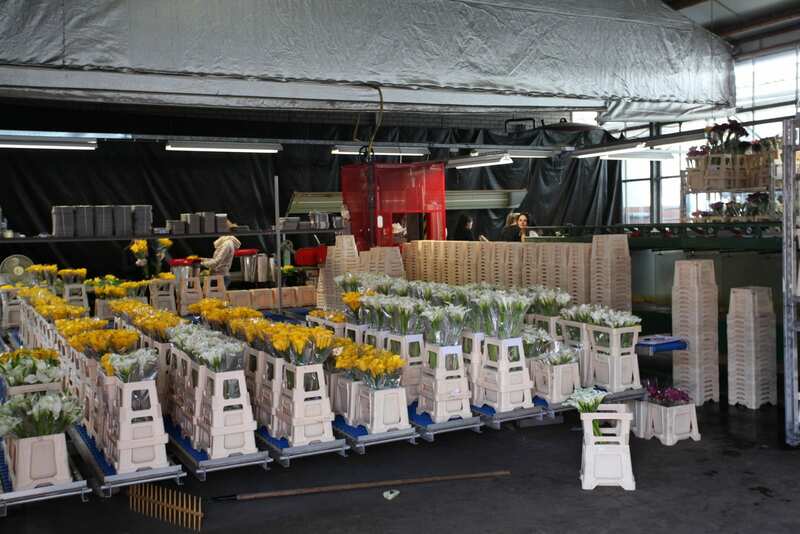 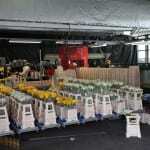 The resultant flowers are breath-taking and offer florists a great opportunity to set themselves apart from the competition. 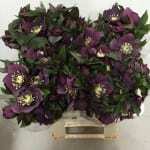 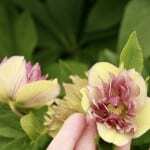 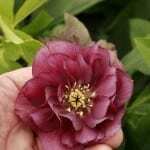 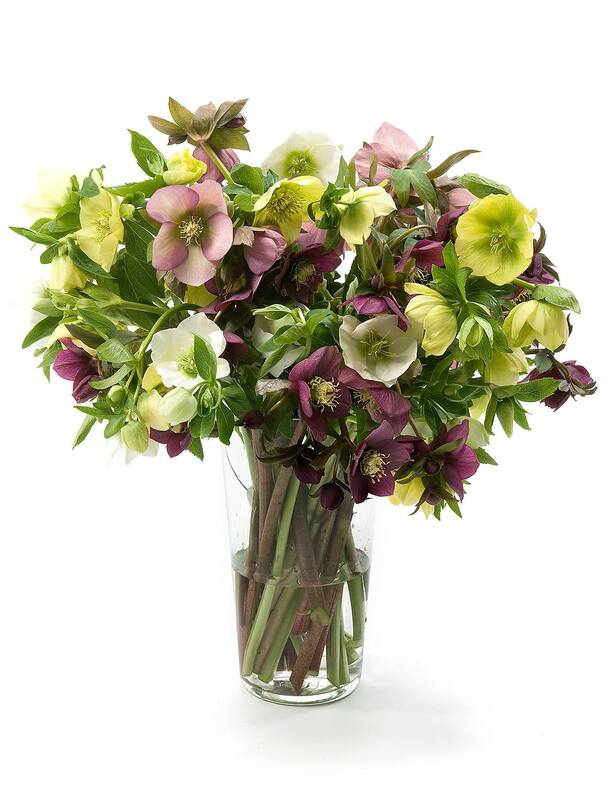 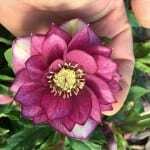 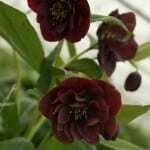 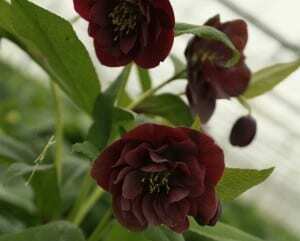 Their Hellebores are available as either cut flowers or pot plants from December to late April .